Chinese visitors must obtain a Vietnam tourist visa if they want to travel to Vietnam. 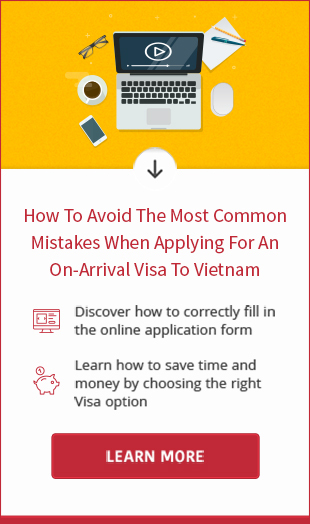 Although it takes only a few days to process a Vietnam visa application, it is advisable to apply for a visa at least 1 month before date of travel. In this article, we will offer you instructions on getting a Vietnamese holiday visa for Chinese citizens. * Required time to process a visa application is about 5 working days. If you need an urgent visa, rush visa service is available. Please be noted that tourist visa Vietnam is valid for 1 month only. 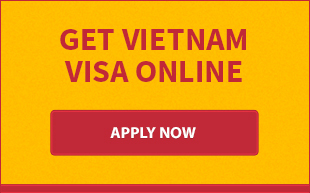 So, if you want to stay longer in Vietnam, you may apply online for Vietnam business visa with the same procedure. Should you have any query about visa to Vietnam for Chinese nationals, please do not hesitate to contact us. You are always welcome!